Here is our incredible Extreme Weight Loss & Wellbeing Programme, designed to lead you to a slimmer, happier and confident self. 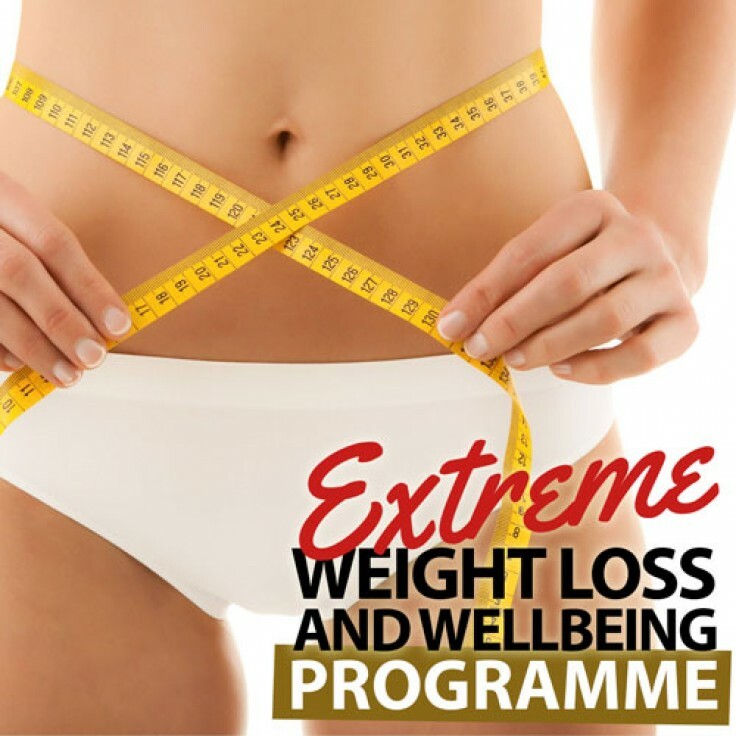 Featuring eleven successful hypnosis tracks and packed full of other course content, our extreme package makes weight loss as easy and effortless as possible, and with unlimited support too! We have carefully selected and put together eleven of our best selling and proven hypnosis programmes, which work together perfectly, to create our Extreme Weight Loss and Well-Being Programme. We understand here at Lifting Hypnosis that actually, the majority of people understand the basics of weight loss and calories. We understand that whilst you may know fast foods are heavily calorific, that exercise is good for you, and that less calories equals weight loss, that it is extremely difficult to change the habits you are in. We also understand that a stress free, well rested and motivated you is far more likely to strive for (and reach) success when it comes to finally losing that weight! You may find yourself stuck in a rut, irritated by cravings, desperate for restricted foods and just generally taking one step forward and three steps back. That's why these incredible hypnosis tracks are so popular; they change your habits without you consciously having to intervene. There are NO diets, NO hard rules, and NO feelings of deprivation. In fact, the very opposite. The changes are completely natural and lead you to being a slimmer and happier self. You can take the step to finally losing that weight and feeling happier, confident and carefree!